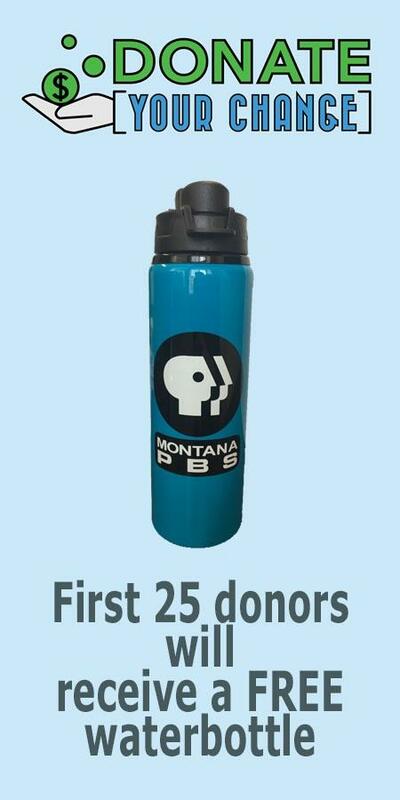 There's never been an easier more secure way to turn your spare change into an ongoing donation to MontanaPBS. Just follow the steps below and start automatically rounding up change from your purchases. You have complete control and can set donation limits, but even small donations make a big impact! As always, all donations that you make through the Donate Your Change program are tax deductible. How Does Donating Change Work? Connect the debit or credit cards you use for everyday purchases through your bank or card provider. Spend like normal, and we will round up your purchases to the nearest dollar. For instance, if your purchase is $3.95, the rounded up change will be 5 cents. If your purchase is $67.49, the rounded up change will be 51 cents. Whenever your total change reaches at least $5, we automatically debit the donation from your checking account. 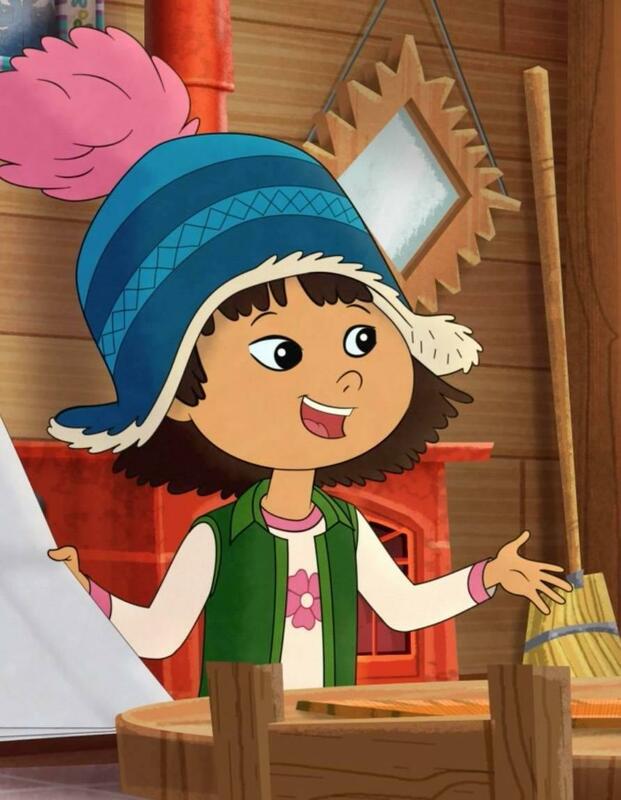 It will be easily identified with our organization’s name and the word Donation. You can enter a limit for your monthly donations if you choose, and then securely connect your cards/accounts using your online banking credentials. Donating your change is easy, secure, and impactful. Protecting your privacy is our top priority. We don’t see or save your login credentials, and our technology provider is regulated just like a bank. Your personal information is secured by IT standards including SOC Type 1, 2 and 3, and is never sold or shared with outside parties.